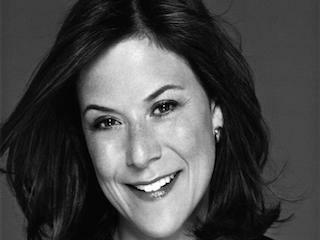 Gina Sanders, who was appointed president of global development for Condé Nast last September, is adding “developing investment strategies” to her role. Having studied the optimal path for a Condé Nast Global Development function for the past several months, I believe the greatest efficiency can be achieved by moving operations to London, where many of Condé Nast’s central international resources are based. Sanders worked as president and CEO of Fairchild Fashion Media prior to being named president of global operations for Condé.